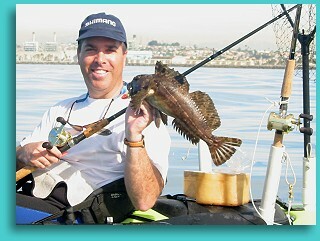 Fish the Redondo under-water canyon and Torrance and Hermosa Beaches. I offer 2 kinds of full day trips. 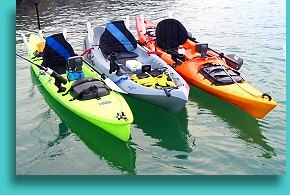 One trip is for kayakers who have their own kayak and just want to learn more about rigging their kayak or reading that GPS or sonar. The other is a completely outfitted trip. 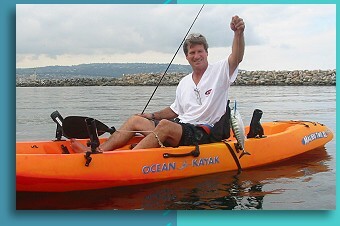 I provide the fully rigged fishing kayak and all the fishing gear for private and 2 or more. Please call or email for pricing and to make an appointment.